The Care Trust is owned on a 50/50 basis by The Central Remedial Clinic (CRC) and Rehab and our evolution dates back over 50 years to when our parent bodies were founded. We are a not-for-profit organisation with registered charitable status. 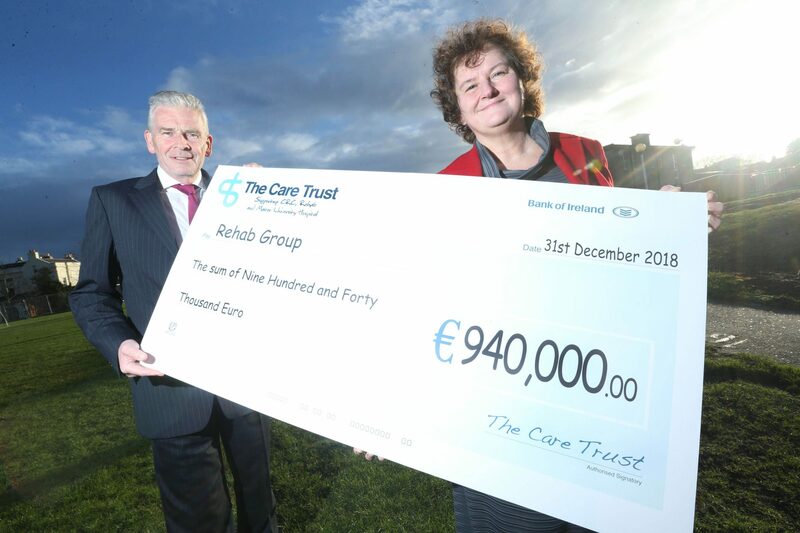 For over 50 years The Care Trust has been raising essential funds to support the work of our beneficiaries – the Central Remedial Clinic, Rehab and the Mater Misericordiae University Hospital. Our work ensures that many thousands of children and adults with physical, medical or intellectual disabilities, those who are socially disadvantaged and those requiring medical care, have the opportunity to achieve their full potential and enjoy the same quality of life as everyone else Our beneficiaries receive state funding and also fundraise directly themselves. However the money provided by The Care Trust is hugely important as it is a vital source of extra funding which is allocated to a broad range of projects and services supporting children and adults. 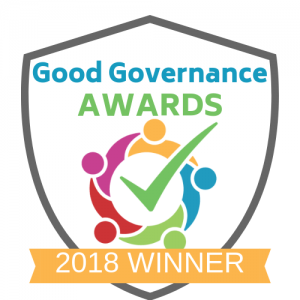 It is your contributions and support that allows our beneficiaries to continue their work and have a lasting impact on thousands of people and their families across Ireland availing of services in Health care, Social care, Rehabilitation & employment and to children and adults with disabilities.